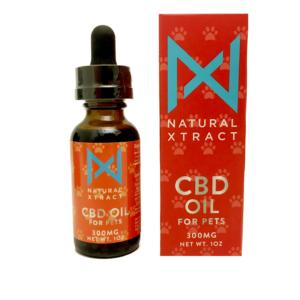 Doctor CBD Oil™ is a market leading natural food products company. We manufacturer and sell cannabinoid-rich hemp oil products containing naturally occurring cannabinoids (CBC, CBD, CBG, CBN , CBDa). Our proprietary extraction, isolation and lipid-modification technologies produces the cleanest and most consistent hemp oil extracts possible. 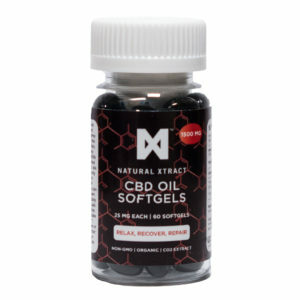 Our industry experience and knowledge of CBD makes us meticulous about our manufacturing process. 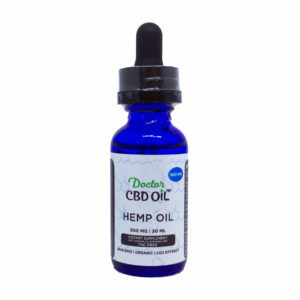 Doctor CBD Oil(tm) cannabinoid-rich hemp products are the highest quality available.